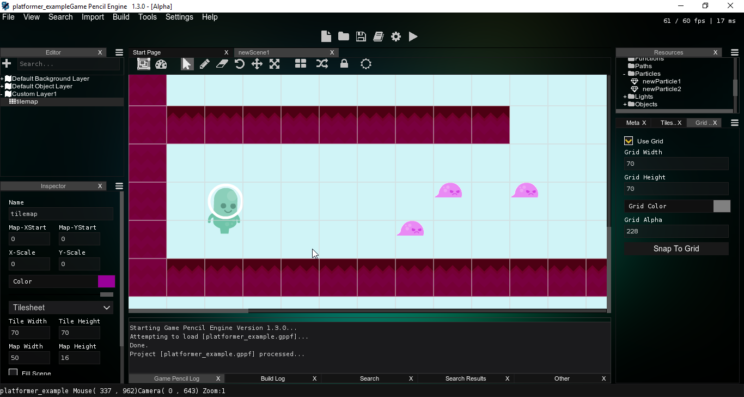 In case you didn’t know we released Version 1.3.0 on Itch.io a few days ago. Mainly I have been using our Discord server, Twitter and also through our Patreon page as a way to keep the community informed of updates. But every now and then I find it important to update the general site in case a user is neither a discord member or a patron. 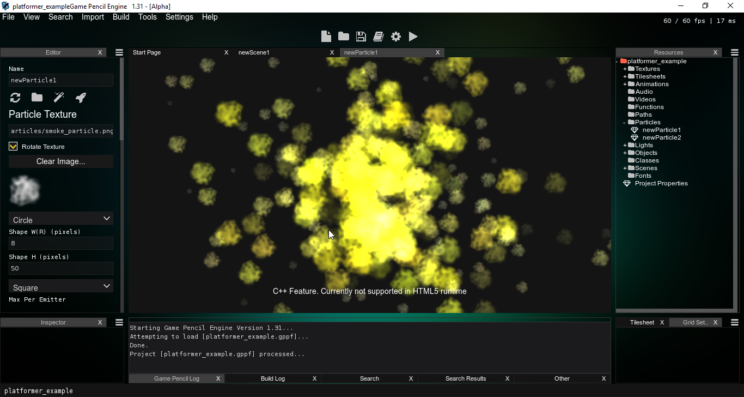 Currently, the particles are working greatly and there is a few physics based features I will like to add, but that may delayed to later versions or if the patreon supporters begin wishing for more than the current list of particle features. 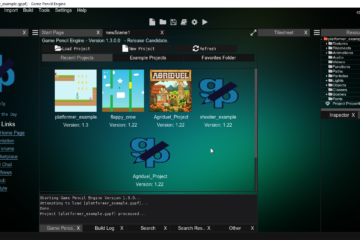 Currently, me and Chase will be working very quickly to get your projects compiling via the editor and/or popular IDEs. This part will differ heavily from the way HTML5 games are exported and will be intense, but it is the goal to have this done by April. 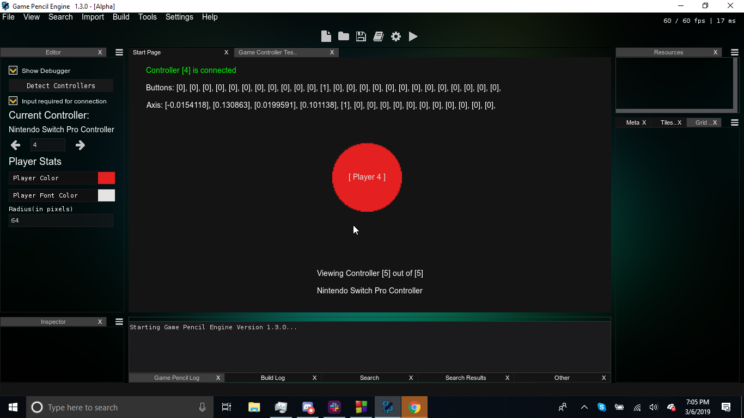 I have made some great changes to the Game Controller tester as well as improved the Input class to handle multiple controllers as well as plug-in-play(pretty difficult via SDL2). Aside from that I have also added a new class with a list of sub-tools within the same class. This and a few more goodies I believe has made the editor even more useful, especially since the Editor is on the same runtime of the C++ runtime of GPE. 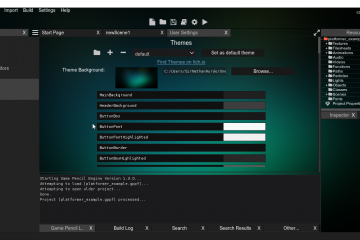 For a more detailed list of things that are already added in the new version of GPE and things planned feel free to check out our trello page. 2019 has a bright future for Game Pencil and the editor, especially has made giant strides this year thanks to your support on Itch.io and patreon.